This is still available if you missed it previously! 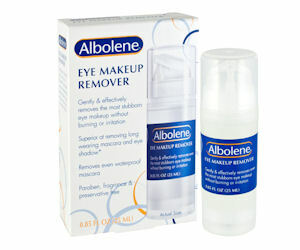 Send away for a free sample of Albolene Eye Makeup Remover! Scroll down to fill in and submit the form to order your free Albolene Eye Makeup Remover sample! *Note: If you've ordered this sample previously, you won't be able to request it again.